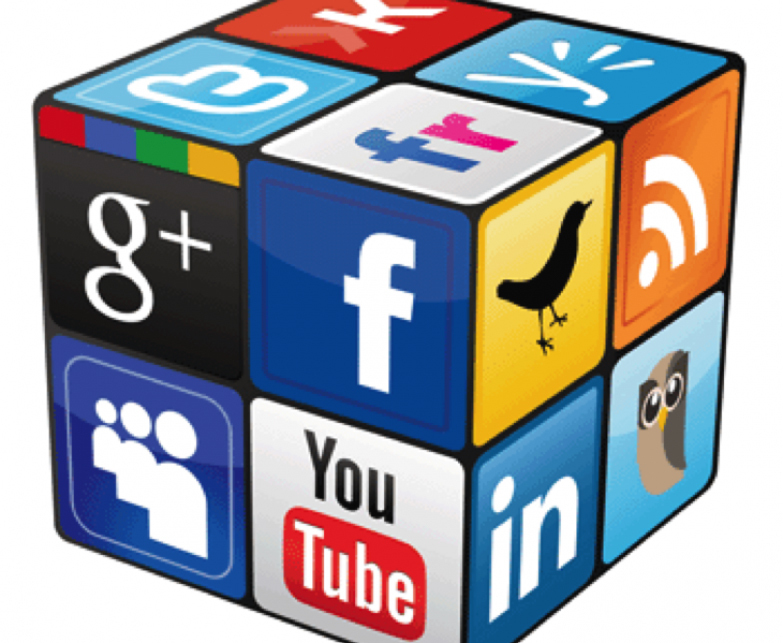 We already discussed about few tips that might be useful for your online store when it comes to search engine optimization, today we will discuss about some social media marketing tricks for your eCommerce website. 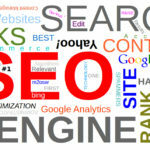 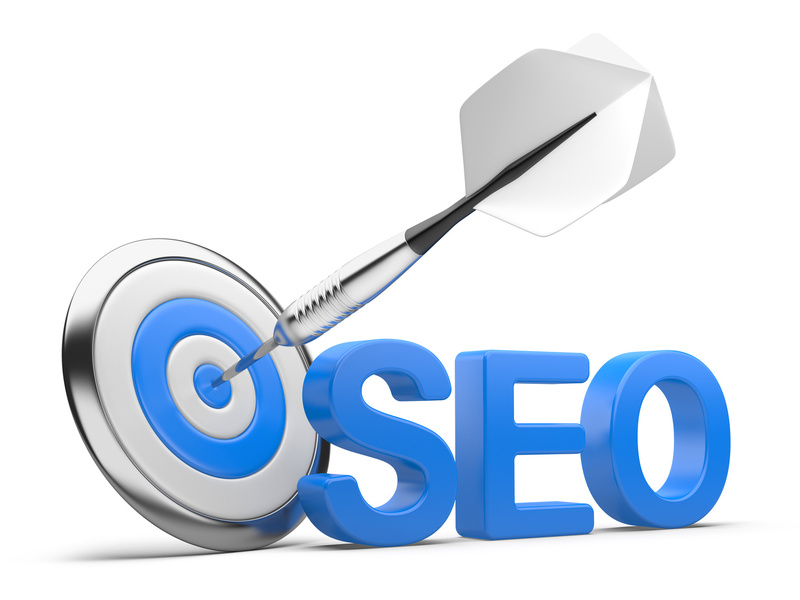 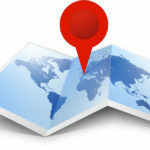 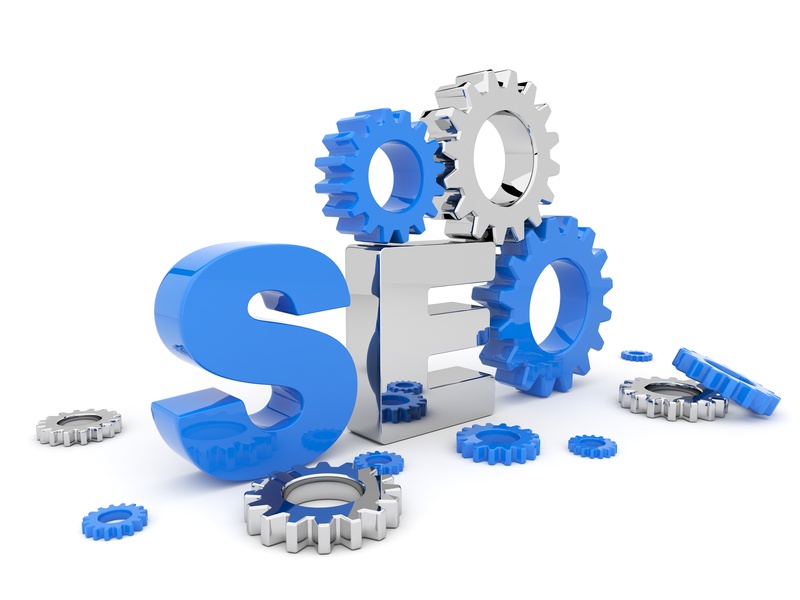 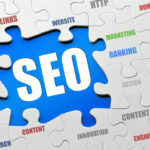 WHY LOCAL SEO CAN EARN REVENUES FOR YOUR BUSINESS? 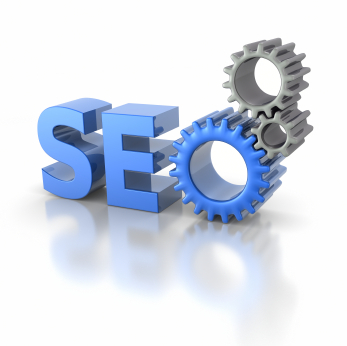 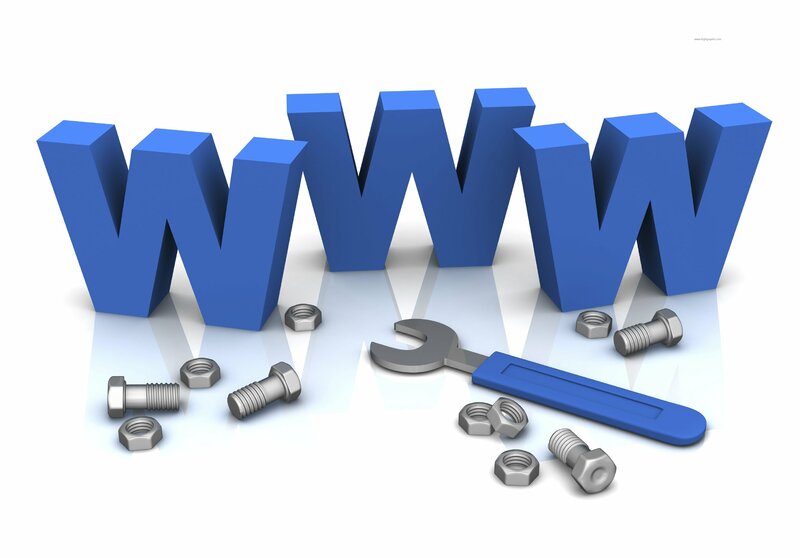 CAN YOU GET YOUR WEBSITE INDEXED EVEN BEFORE IT’S LAUNCHED? 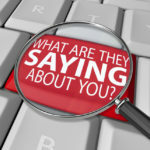 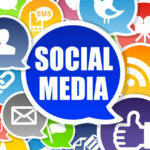 ARE YOU WITH THE RIGHT SOCIAL MEDIA MARKETING AGENCY?